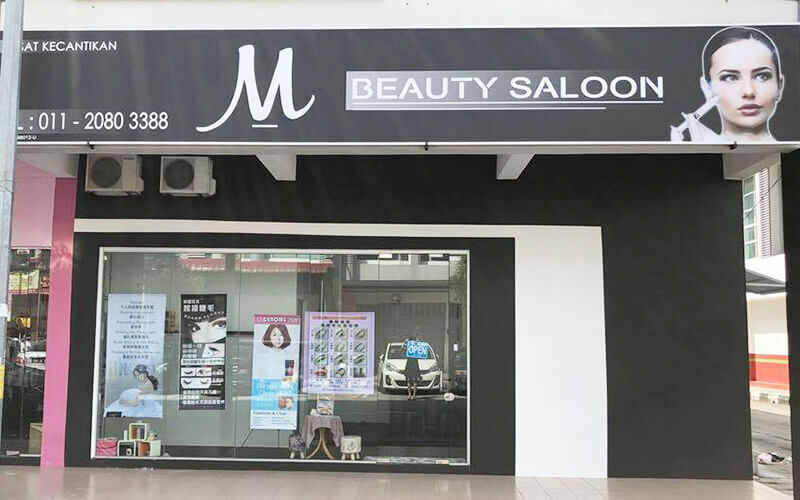 Pamper yourself to a relaxing facial at M Beauty Saloon today. The guasa facial is a natural therapy that involves scraping motions that will help to improve circulation. Enjoy as you received the ear candling therapy that will help with excessive earwax and the ear paraffin treatment that will moisten and soothe the surface of the eye. Leave feeling refreshed and renewed. Valid Mon – Sun: 10am - 7pm. Last appointment at 5.30pm. Valid on selected public holidays.